Help Me Give Every Baby a Healthy Start! 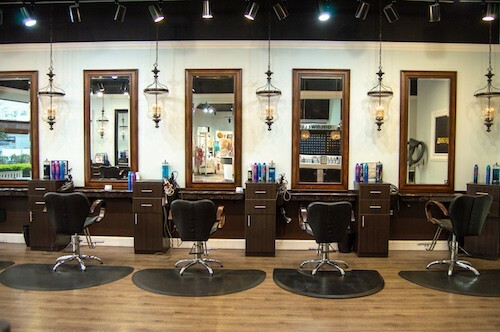 Since 1994, Studio Gabriel has provided Vero Beach with five-star services from relaxing spa treatments to hair and makeup design that strike the balance between classic style and current trends. The award-winning salon and spa offers guests custom experiences for all occasions, from wedding packages to spa staycations. Studio Gabriel Salon & Spa’s staff are dedicated to making each guest’s experience as glamourous as it is relaxing. 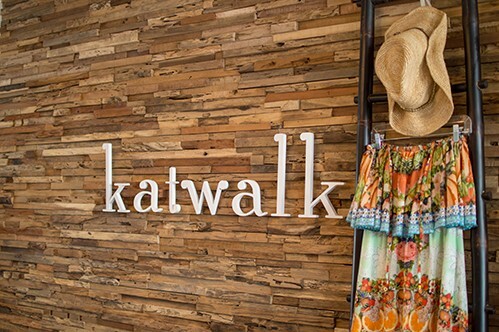 Visit our sister boutique just around the corner from the salon, for fabulous, effortless fashion. We have everything you need for a complete head to toe makeover.